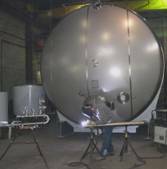 Equipment can be shop fabricated, skid-mounted or field erected. Capacities are customized to process requirements. Skid-mounting in our shop saves money on field installation. 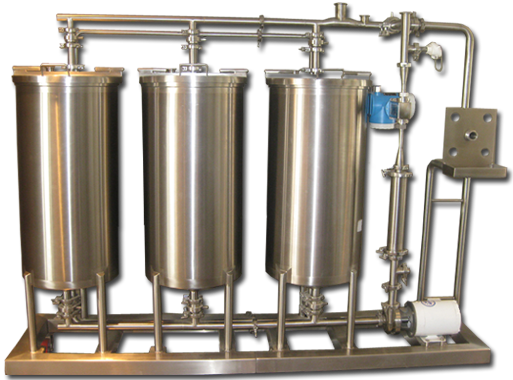 Units can include: tanks, totes, pumps, control devices, electrical panel, piping and electrical wiring to integrate with other systems.